The 5TE lets you monitor bulk electrical conductivity (EC), in addition to volumetric water content (VWC) and soil temperature. Monitoring salt levels can be as important as monitoring soil moisture in water-limited areas. The 5TE allows you to measure salt levels through bulk electrical conductivity. 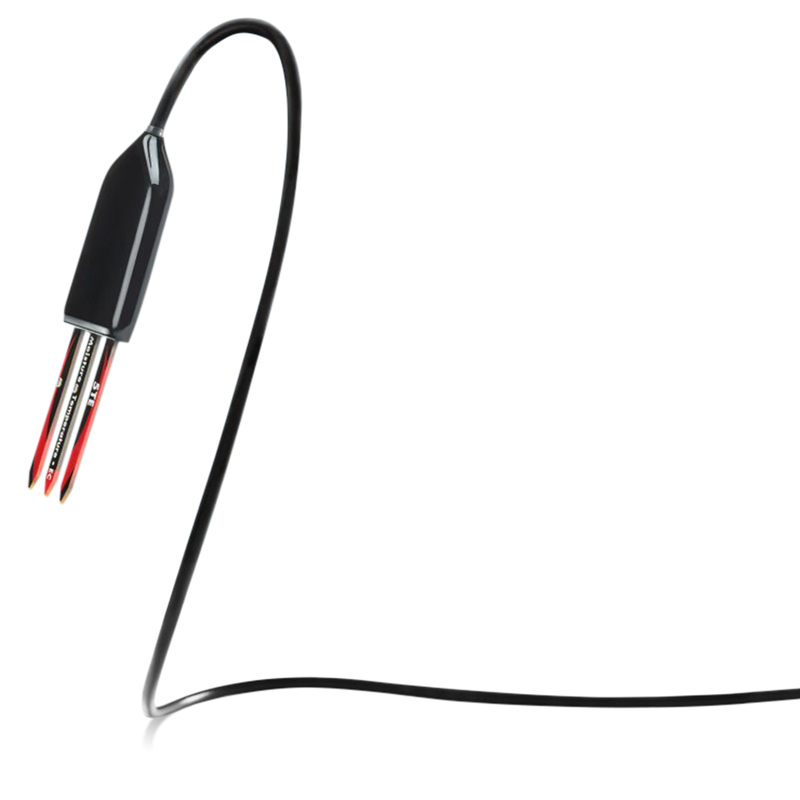 Operating temperature range -40 °C to 60 °C; NOTE: Sensors may be used at higher temperatures under certain conditions; contact Customer Support for assistance.